Welcome to Penn State, where there’s a good chance you’re on a budget and money doesn’t grow on trees. With tens of thousands of students on campus, there are just as many to have fun. Thankfully, most of these activities come at a low price for the average broke college student. So grab a a few dollars and let’s have some fun. Even as one of the turn-up capitals in the collegiate world, Penn State does have activities besides partying. Every weekend the Student Programming Association hosts Late Night events in the HUB-Robeson Center. The Student Programming Association provides free weekly movies, making it the perfect date night destination if you don’t have a car to drive to an off-campus theater. Save the money from a pricey $10 movie ticket to spend on concerts, crafts, billiards and dancing. Plus, restaurants in the HUB, like Panda Express and Sbarro, have lower prices on food during Late Night than their regular hours. Even if you don’t feel like eating in the HUB just then, stock up on the low-price food to bring back to your dorm for a midnight snack. Need some comedy therapy after a long week of classes? Penn State has more than one group of live comedians who perform regularly throughout the semester. Student organizations like Second Floor Stand Up and Full Ammo Improv perform weekly and sometimes host professional comedians to perform at campus. “I suggest going to a comedy show. Improv shows and Stand Up shows alternate Fridays, and they are always a good time,” junior K.C. Black said. You might be able to find your new go-to joke or pick-up line. To seek out the underground culture of Penn State, try going to a party with Houseasaurus. These small scale concerts in a co-op house include the best bands State College has to offer. Jam along to cover bands or hear cutting-edge musical material from the area’s finest musicians. Be ready to mix with a group of Penn State students who have big ideas on how to change the world–and have great taste in music. Houseasaurus’ events, which include dances and rap battles, attract everyone from obscure hipsters to freshman finding the ropes around campus. There’s always an open and friendly atmosphere–once the battles are done, that is. Looking for some high culture up at Main Campus? No Refund Theatre performs free shows nearly every week of the semester. This theatre troupe stages shows for everyone from theatre majors who already know how the show will end to the student who unknowingly stumbles in after the show already started. No Refund Theatre performs everything from the classic Who’s Afraid of Virginia Woolf? to hidden gems. You can even watch original plays written by your talented Penn State peers. Shows play Thursday, Friday and Saturday nights, making a show the perfect way to spend a weekend night with your friends. 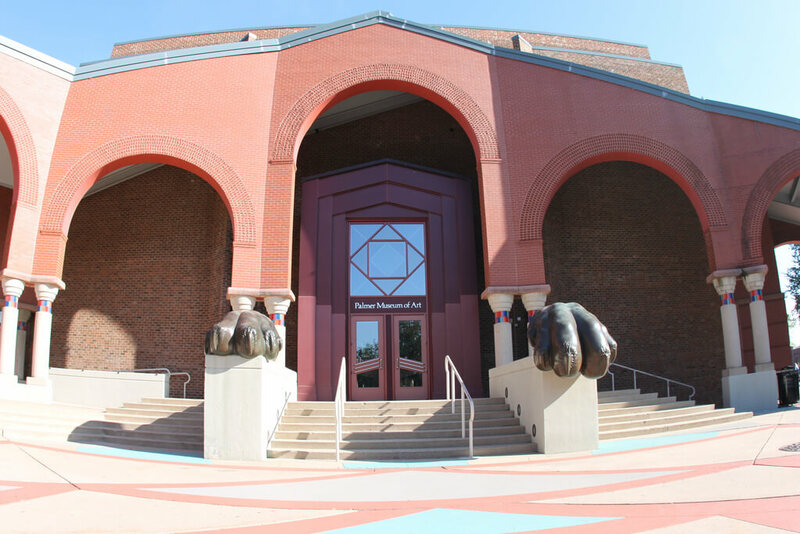 To immerse yourself into the world of art, look no further than the Palmer Museum of Art. 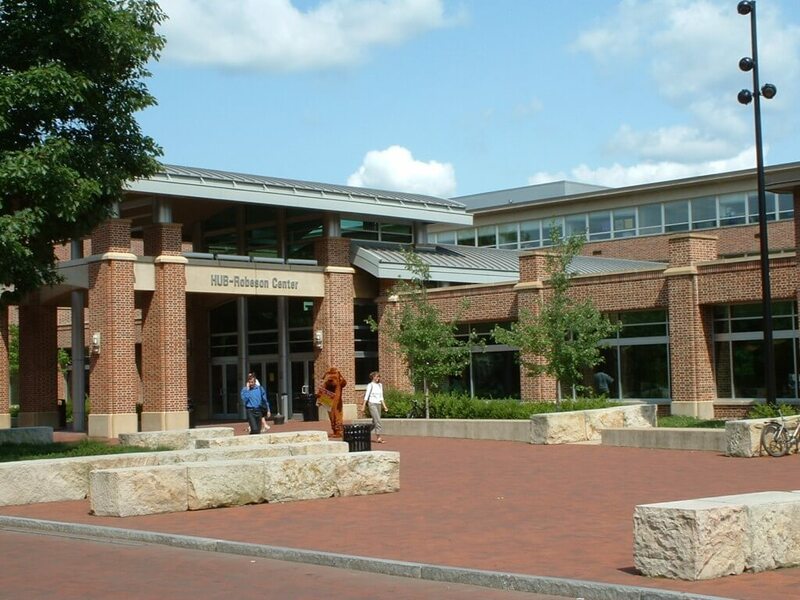 Filled with world-renowned art, the Palmer Museum has 11 permanent collections and hosts over 8,200 pieces. The museum houses work from trail-blazing artists like Robert Henri, a leader in American realism, and Roy Lichtenstein, a pop-art extraordinaire. The Palmer Museum also has temporary galleries, so you can always go multiple times to see something new. If you think museums are boring, then you’re probably not going to the right one. “I keep going back to the Palmer Museum because I can see the same piece over and over again and still find something new in it each time,” senior Manny Colón said. 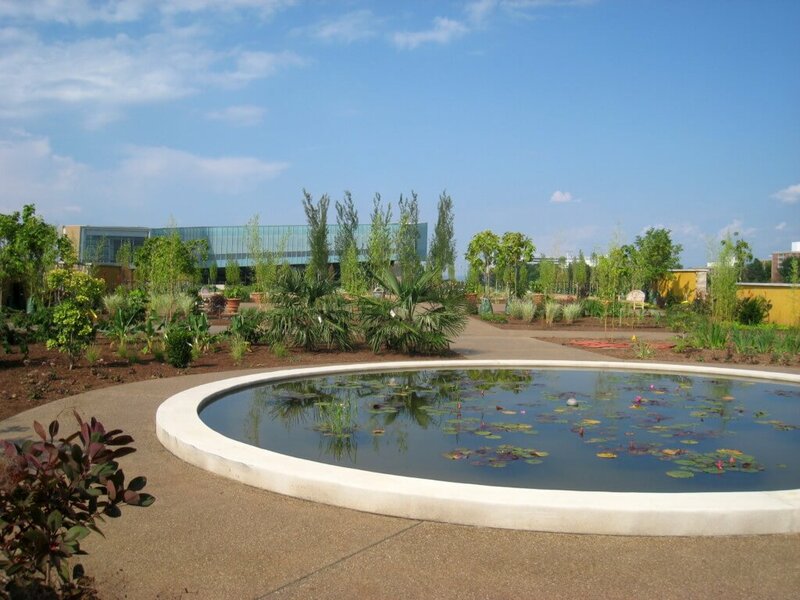 For views of rolling hills and fields of flowers, visit the Arboretum. Filled with hundreds of plants, the garden is one of the most relaxing places on campus. You know you’ll need to get into Zen mode during the middle of finals week. It’s the perfect place to sit and relax with a book during some down time or the spot to bring your friends to give you the most artsy Insta pic. The Arboretum is open all day every day. Experience the warm autumn oranges in October and the fresh spring greens in April. Each visit creates a unique visual experience in the garden, so you can get a different backdrop each season. 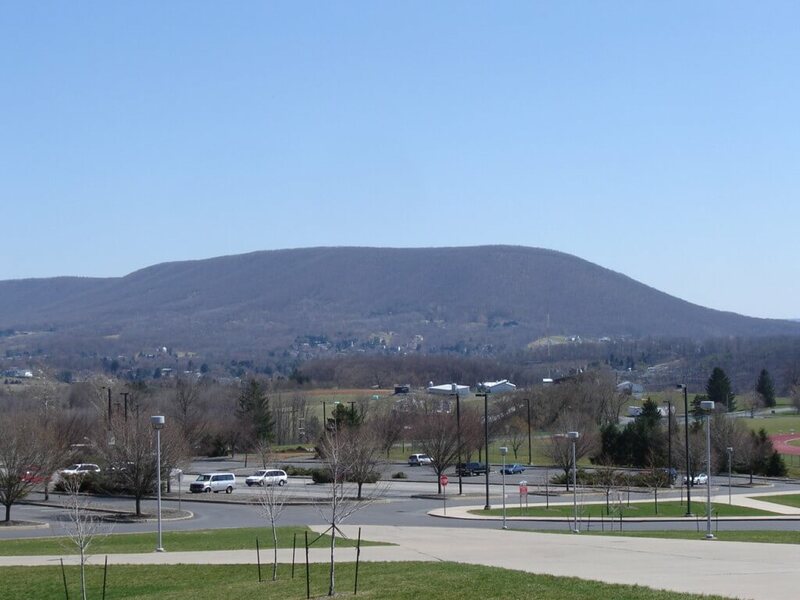 For a more athletic activity, the Nittany Mountain provides a great workout and beautiful view of Happy Valley from afar. The view might not be the only thing breathtaking–the walk might take your breath away too. “It was death. 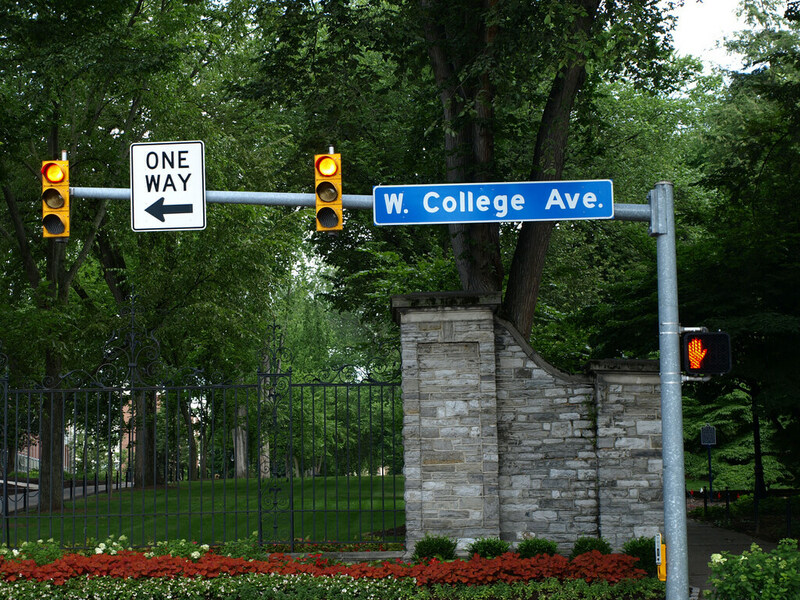 It was so steep,” senior Bryan Simon said. Bring your best sneakers for hiking and don’t forget a bottle of water. Once you’ve hiked to the top, release your inner Nittany Lion with a ferocious “We Are!” chant. This is a popular trail, so you’ll never be lonely and you just might run into someone from class. Eventually food would have to appear on this list. Though generally known as the place to go to satiate late night drunk food desires, Canyon Pizza surprisingly operates all day. And a slice is always the same cost–$1. Everything from your stomach to your wallet will be happy. Talk about a win-win situation. “Cheaper is always better for me,” senior Austin Boccardi said. There’s nothing like minimal costs and convenience because Canyon Pizza is available for lunch and midnight snacks. 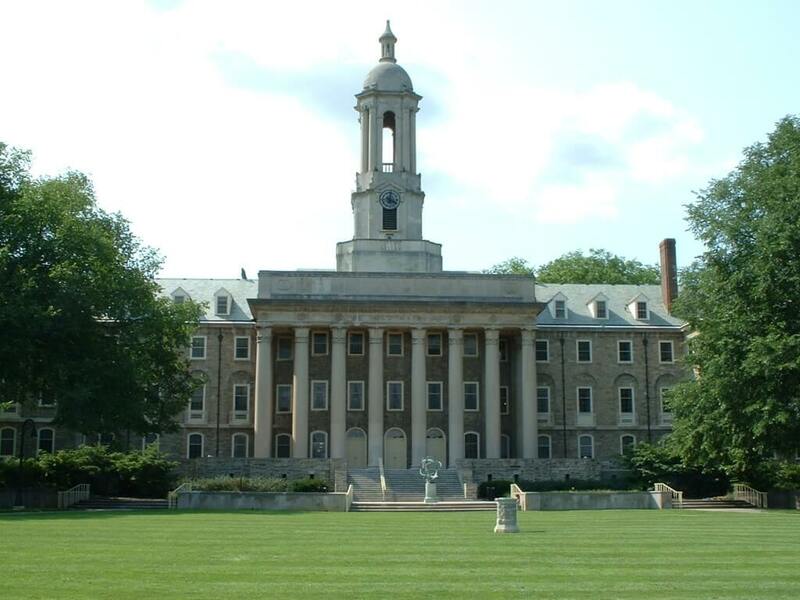 Make a day of saving money at PSU with a picnic. Carry out food from a dining commons (because no one wants to spend money on food), bring a blanket and head to the nearest lawn for a picnic. A picnic is ideal for a late lunch after a busy day of classes, a romantic dinner date or even a cheap alternative for a girl’s Sunday brunch. Make sure to enjoy the sunshine while it lasts this summer because PSU’s winters are brutal. 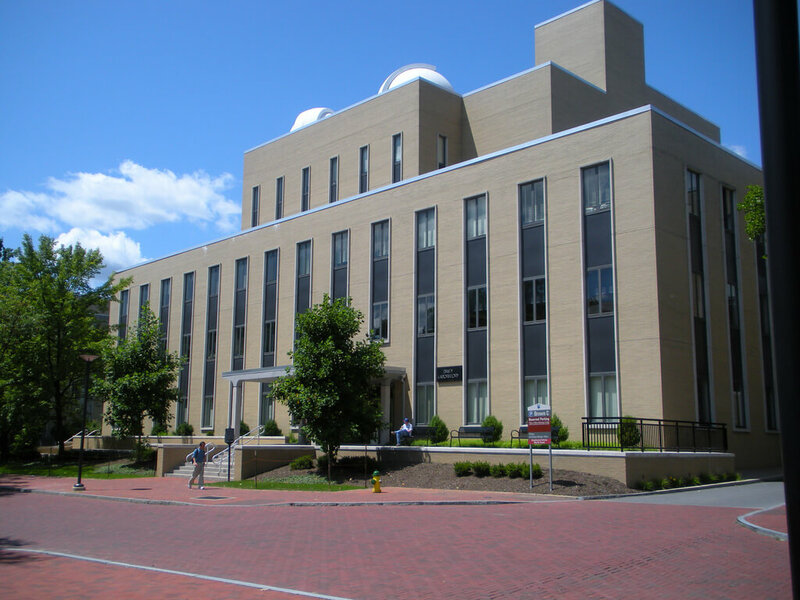 As a stellar end to the week, or even a romantic date, consider seeing stars at Penn State’s Observatory. Climb up to the roof of Davey Lab and stare up to the vastness of the universe without the worry of how low your bank balance is. The observatory is the perfect place to see Penn State in a new light or to wish upon a shooting star. Look for your favorite constellation or time your visit with a meteor shower for an out-of-this-world experience. The observatory opens Friday from 8:30 to 10:30 p.m.
Liz Furio is a senior at Penn State with a double major in finance and journalism with a Spanish minor. She is dedicated to existentialism, rock and roll, ice cream, and French Fries. Her life is written and directed by Woody Allen.